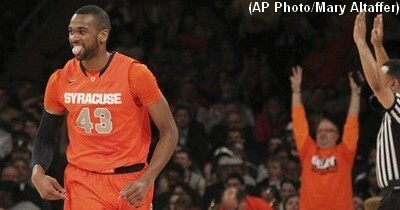 Former Syracuse star James Southerland will play for two NBA summer league teams, his high school coach told SNY.tv. 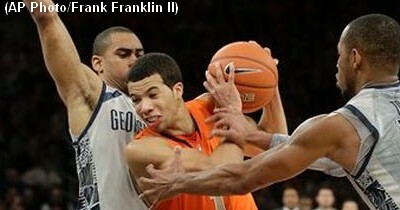 Southerland was projected as a possible second round pick in Thursday night’s NBA draft but was not selected. 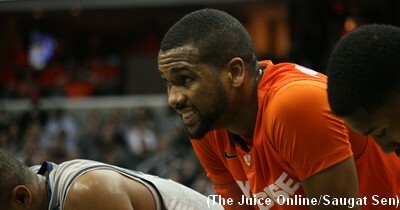 The Post-Standard reported that Southerland could’ve been selected by the Spurs with the 58th pick, but Southerland declined because it would have required him playing overseas for a year. 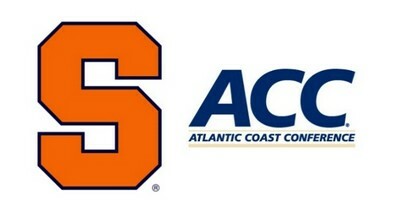 Orange Watch: Welcome, Syracuse, to the Atlantic Coast Conference!